The PM8006 also includes preamp outputs along with a power amp direct input, allowing you to use the unit as a standalone power amplifier for integration into a multi-channel home theater system. For precise sound tailoring, our triple tone control system provides separate controls for the bass, midrange and treble. The elegant remote control features an ergonomic layout for easy operation, and can control accompanying source players. 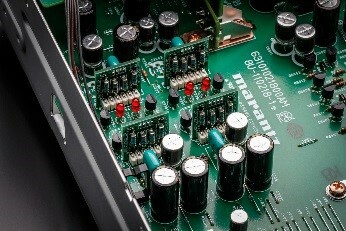 Marantz developed its own discrete circuit boards called Hyper-Dynamic Amplifier Modules, or HDAMs, to replace the chip based amps used elsewhere. Using discrete surface mount components with short mirror-image left and right signal paths, HDAMs outperform the regular integrated Op-amps dramatically in Slew Rate and noise level. 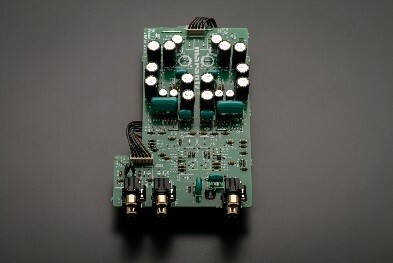 The result is much more dynamic, accurate and detailed sound. 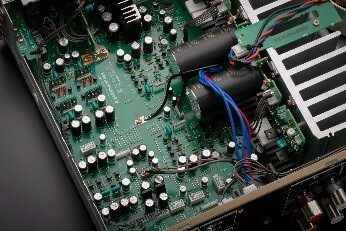 Over the years, Marantz has developed different HDAMs to fit the particular requirements of players and amplifiers. The PM8006 uses the high-grade SA3 version. 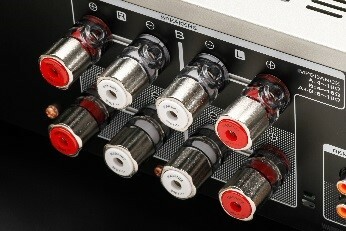 For a long time, Marantz integrated amplifiers have featured high-quality phono stages. We’ve elevated our commitment to vinyl with the Marantz Musical Phono EQ stage, as seen in the PM8006 amplifier. Enjoy the very best playback of all music sources, be they digital or analog. Marantz Musical Phono EQ uses two-stage amplification, allowing less gain per stage for lower distortion. The PM8006 combines Marantz HDAM technology with JFETs (junction gate field-effect transistors) in the input stage, providing high input impedance that eliminates the need for AC coupling capacitors and simplifies the signal path, vastly improving the signal purity overall. Marantz rethought the re-equalization process within the phono stage, splitting it into passive and active sections for more accurate equalization. The RIAA correction is carried out within an HDAM, while amplification is in the hands of a high-quality op-amp that runs in Class A mode for minimal distortion and clean, open sound. With Marantz Musical Phono EQ there’s no need to consider upgrading the PM8006 with offboard phono stage — the amplifier already includes premium-class phono capability for optimized playback of all formats. 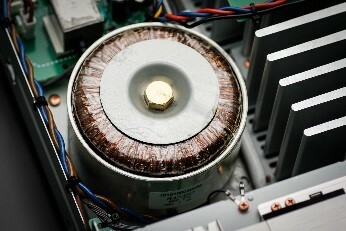 A Toroidal transformer offers several advantages that derive from its efficiency and power capability. The shape of it lends to low levels of electromagnetic radiation and mechanical vibration, producing improved sound quality over what you might experience with dated transformer models. 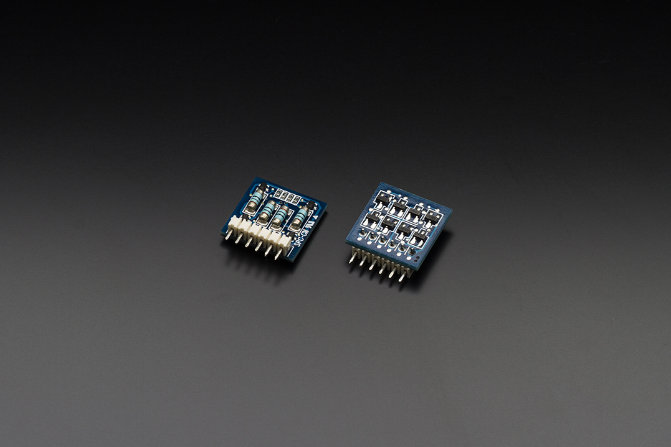 Newly developed electric volume control uses the latest volume control IC to realize better channel separation and dynamic range and distortion-reduction, while retaining the operational feel of an analog volume control device. The amplifier employs new Marantz-designed electric volume control for high linearity and best-in-class channel separation. The terminals are made of massive brass with a thick silver plating, providing the best possible contact with speaker cables. We’ve mounted the main speaker terminals lower, reducing the signal path and generating better speed and dynamics via High Instantaneous Current topology. New Zealand Marantz Official Product. Come with Marantz Manufactures Warranty.